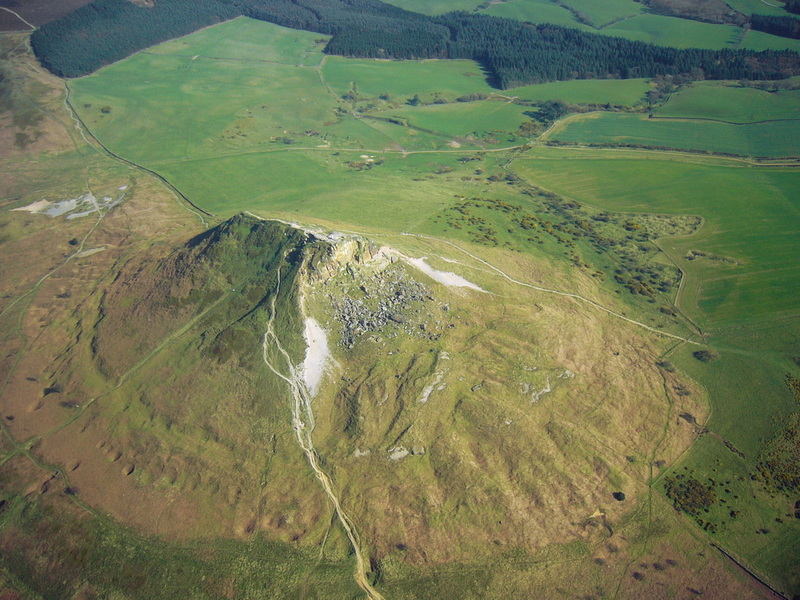 Roseberry Topping is now managed by the National Trust and is open to the public. It is just within the North York Moors National Park whose border runs along the A173 road below it. A spur of the Cleveland Way National Trail runs up to the summit. 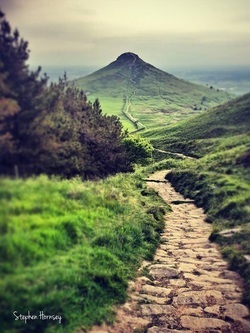 The path has been a popular sight-seeing excursion for centuries due to the spectacular views of the Cleveland area from the summit; as early as 1700, travellers were recommended to visit the peak to see "the most delightful prospect upon the valleys below to the hills above."